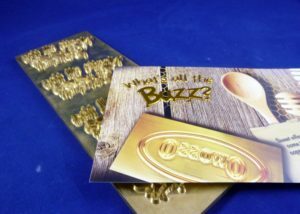 3D Mold Dies - OWOSSO Graphic Arts, Inc.
3D Emblems – they go by many trade names, but whatever the name we can make the die! Generate a buzz by providing these eco friendly, flexible emblems. They adhere to a wide range of materials from metal to fabric. You’ve probably already seen them on autos, electronics, appliances, machinery and special promotional pieces. OWOSSO 3D Mold Dies are the key to taking your design to the next level!